This is the perfect lightweight packable rainwear companion. It packs into its inside chest pocket and stows away easily. 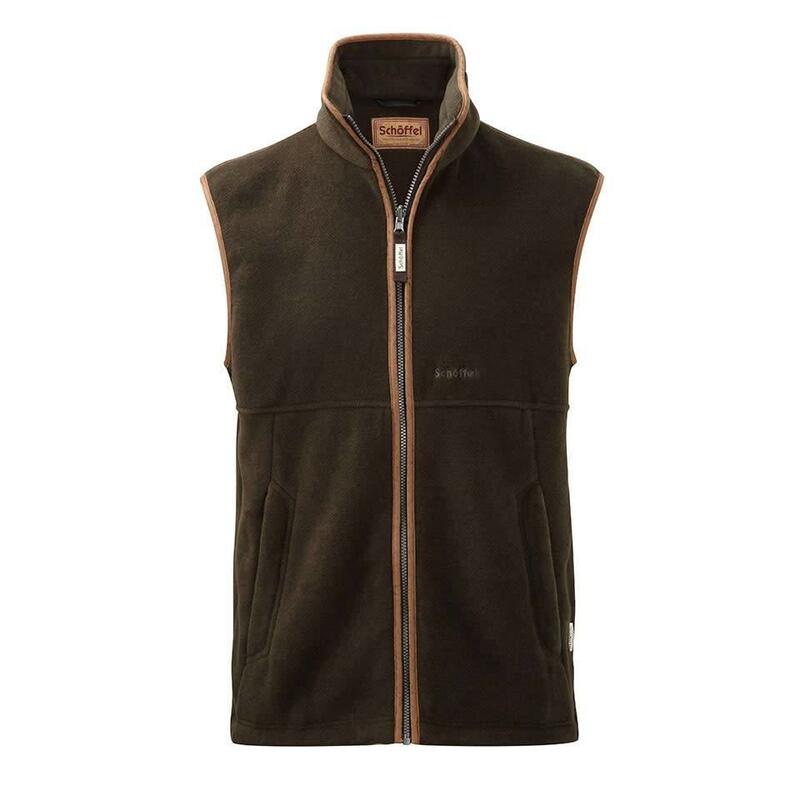 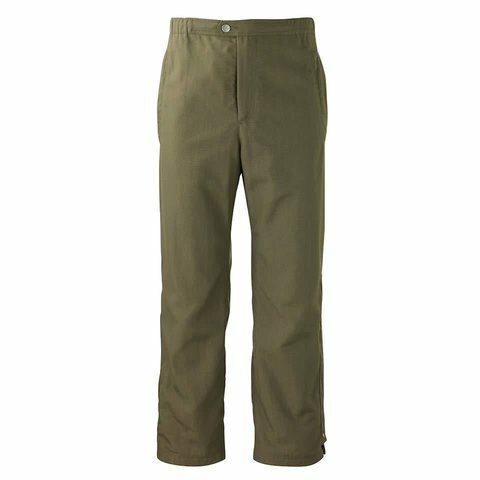 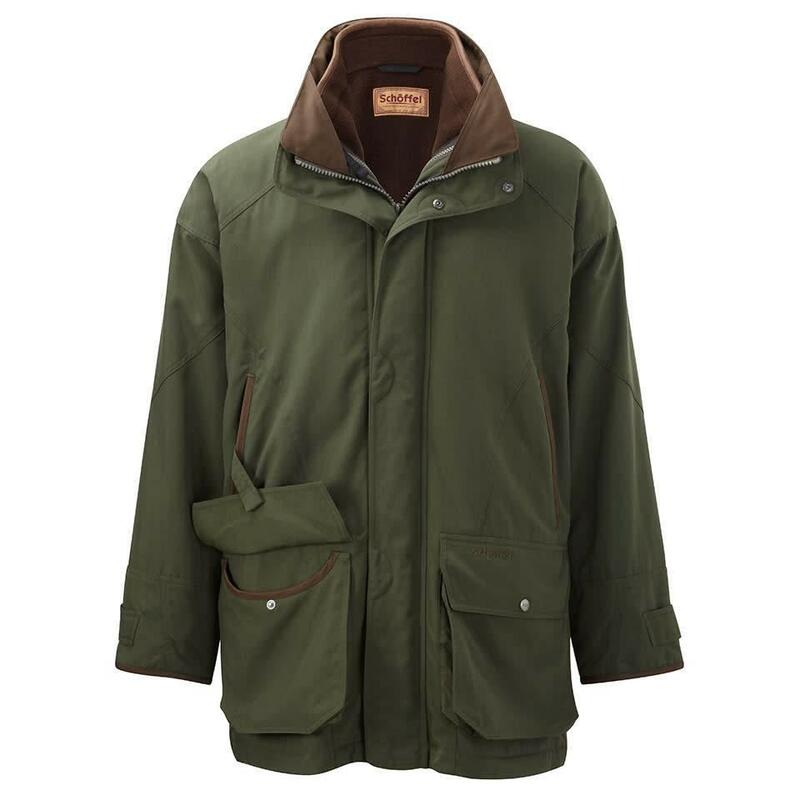 Constructed from Schoffel's high performance Venturi membrane making it 100% waterproof, windproof and very breathable.